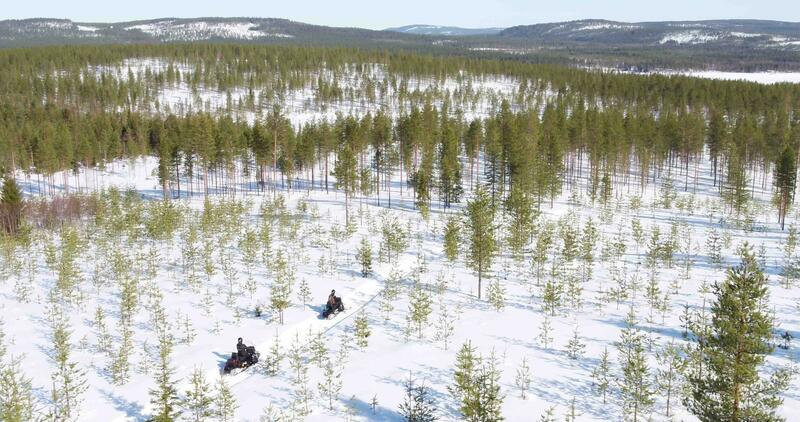 Snowmobiling has been the most convenient way to move over snowy landscapes in Arctic area for decades. It´s effective and easy way to reach destinations you have no access with car or other vehicles. Still nowadays it is the most common type of transportation for reindeer herders during the winter time. 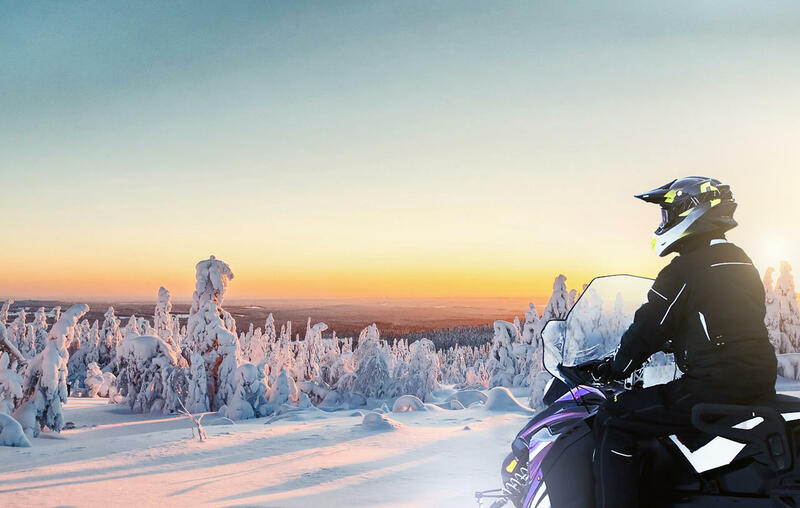 In 2017 snowmobiling had a turning point when Aurora emotions released their new innovative eSled that works with same principles as electric car. Environmentally friendly and silent eSled won’t use any petrol or other polluting chemicals, just electricity. Power is developed from batteries inside the eSled. 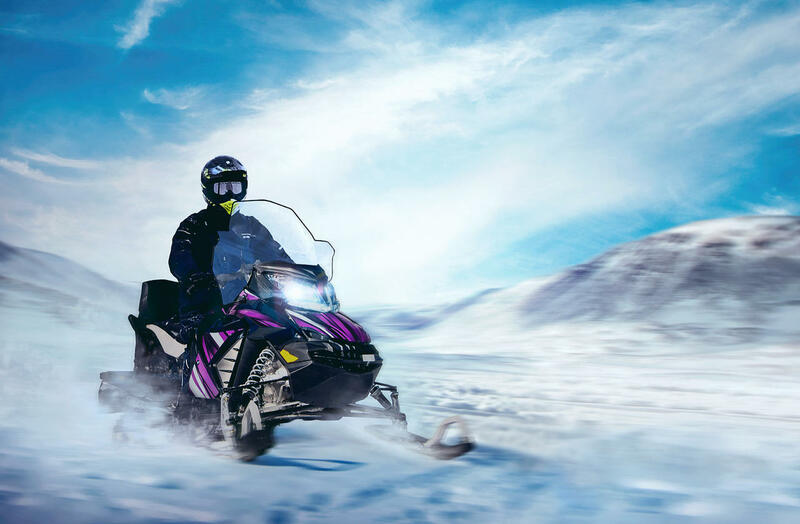 In 2018 we are proud to offer these new innovative eSled tours as an alternative for normal petrol used snowmobiles. 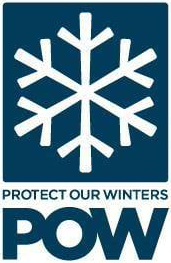 Same fun, same experience but in a way that respects precious Arctic nature! 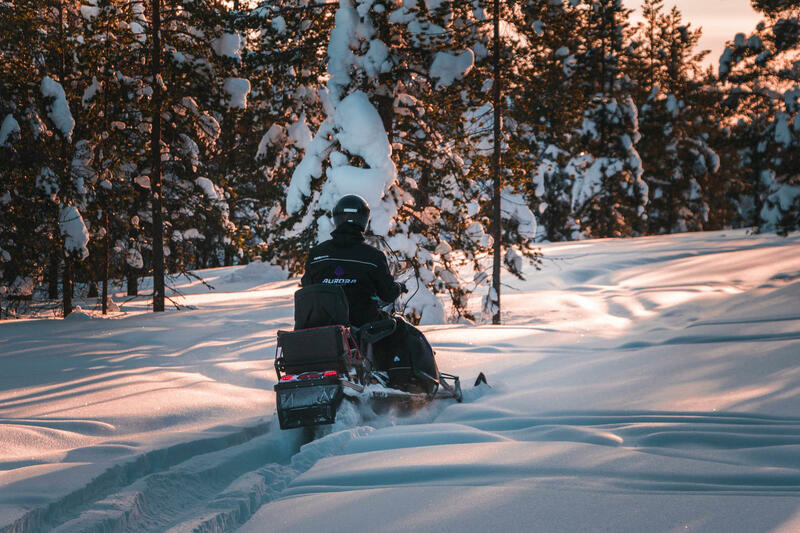 On this eSled wilderness tour you will drive into remote wilderness area through frost covered pine forests and along the shores of frozen lakes. As eSleds are quiet we don´t disturb animals of the area and have better chances to meet reindeers or other Arctic animals in their natural habitat. 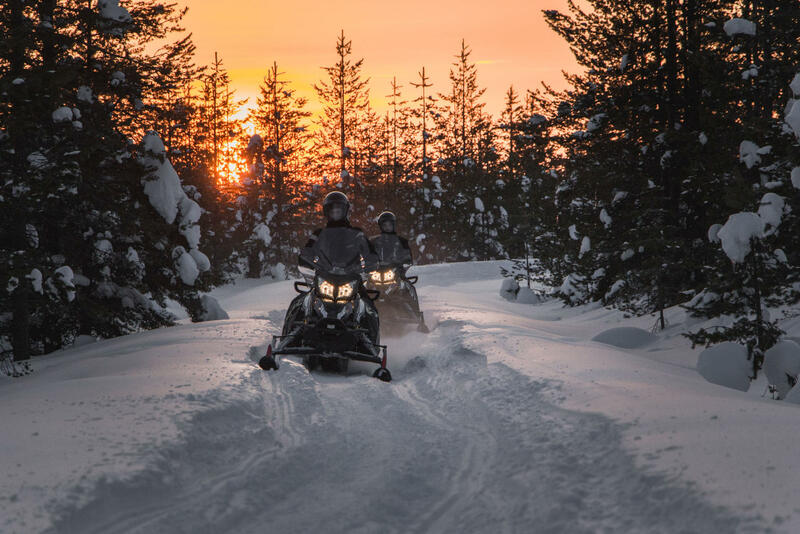 During the tour we will have a break in traditional Lappish cottage and enjoy warm beverages with snacks and listen some fascinating stories about Lapland and Arctic nature. 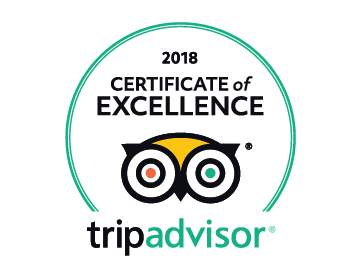 Pick up for this tour is from Hotel Santa Claus bus stop at 13:00 (you have to make sure you are there on time) - return transfer at 18:30 from Arctic Snow Hotel arriving to Rovaniemi at 19:00. Transfer is included in tour price and your name is found from passenger list of the bus. Supplement for single driving: 70 EUR / person.